A new 3d image I have been working on. Another personal project. Made a model of a castle. 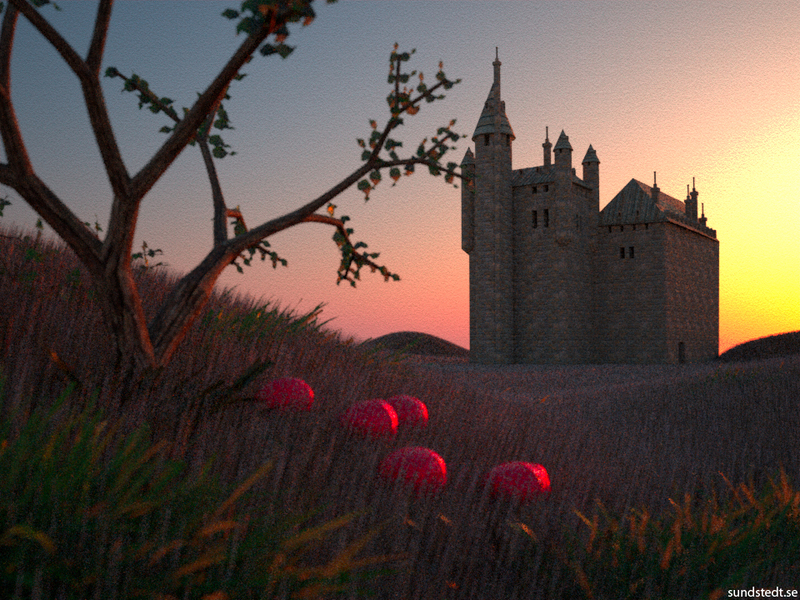 For this image; I worked a lot with different files and then merged them all together when setting up the render. I did several renders and versions of this image. This is the latest one which I believe is better. Some color tweaks and correction done in post. I worked on this image for longer than I usually would, but I also learned a lot of new techniques.